One week after Google officially released Android 7.0 Nougat, ASUS has finally upgraded the ZE551ML model of the ZenFone 2 to 6.0 Marshmallow. ASUS had originally promised that the ZenFone 2 would receive Marshmallow before the end of Q2 2016, but that deadline was clearly ignored. Oddly, ASUS chose to update the ZenFone Zoom and ZenFone Selfie, two handsets based off the ZenFone 2, to Marshmallow nearly two months before the base phone received the same update. The Zoom and Selfie also missed the Taiwanese company's self-imposed deadline, but not nearly as severely. 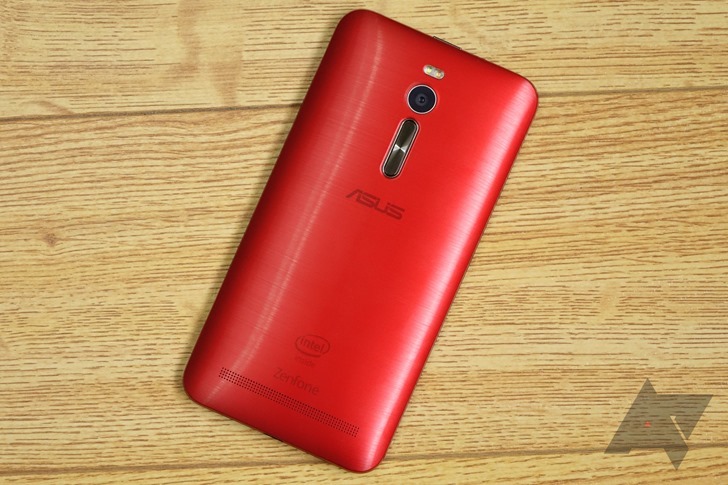 As far as we know, only the ZenFone 2 (ZE551ML) is being upgraded right now. The ZE551ML name includes ZenFone 2 models with 1080p screens in both the Intel Z3560/2GB of RAM and Intel Z3580/4GB of RAM configurations. The firmware version is 4.21.40.134. The update includes the removal of over 20 apps but also the addition of five more from Google and Facebook. If you don't get the update notification on your phone and you don't want to wait for it to show up, you can download the file manually and install it from ASUS's support website here.